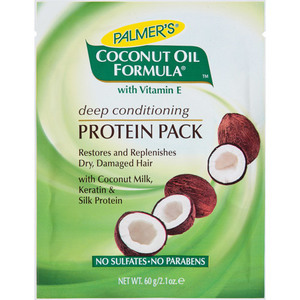 I love Palmer's Cocoa Butter deep conditioning mask for my hair. It left my hair smelling so good and feeling so brand new again. it left my hair soft and shiny. 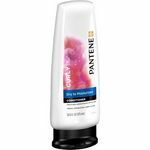 I even used it on the kids with their long hair and it helped with the tangles some thanks Palmer I love your products!!! 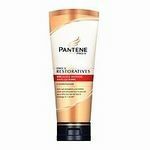 It worked well however I am not a fan or chemicals. 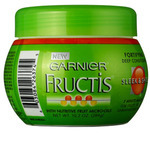 I liked the product because of it's effectiveness but I do not like chemicals and artificial ingredients. 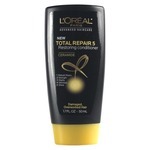 Effectiveness The product was very effective at taming my frizz; I have curly/wavy hair with a mind of it's own! 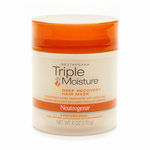 It worked most of the time, even in hot and humid days but sometimes my hair was weighed down by the product. Scent I like the rich coconut-y scent of the product.